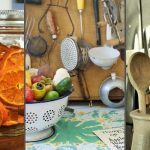 Chalk Paint Pros & Cons - Are They Good Enough For Kitchen Cabinets? Chalk Paint Pros & Cons – How Durable is Chalk Paint For Kitchen Cabinets? There’s no doubt about it. 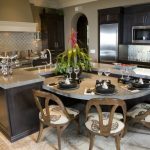 The kitchen is the heart of any home, and redesigning it is definitely one exciting job. 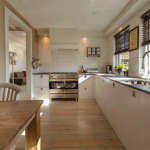 Now, unlike other rooms, the kitchen is a complex place that equips various things like your sink, stove, cabinets, refrigerator and other electrical appliances for cooking and storing different items to eat. 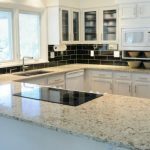 Choosing a perfect look for the cabinets is one of the most difficult aspects while renovating your kitchen. It becomes even more difficult due to the wide range of options available for kitchen cabinets. You can literally refresh your kitchen in so many ways these days it’s mind boggling. Though it is easy to select the size and type, one spends a lot of time in deciding the type of paint they can use for their cabinets. Being a homemaker myself, I spend a lot of time cleaning and decorating my house. Also, I keep trying various DIY options to redecorate my kitchen (and often my house). Meaning, I have painted my cabinets thrice since 2013! Yep, I have been a homemaker since then. 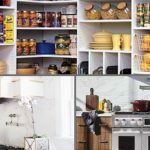 As you have landed on this page, I am sure you are planning to give a whole new look to your kitchen cabinets. And maybe you are stuck with several questions and doubts. Which product shall I use? Do I need an expert? How am I supposed to go with this painting process? My last experiment with kitchen cabinets was around 2 years ago, in mid-June and to be honest, I am satisfied with what my kitchen cabinets look like. I used chalk paint, one of the most user-friendly type of paint ever. Trust me, I have tried around 3 products already. 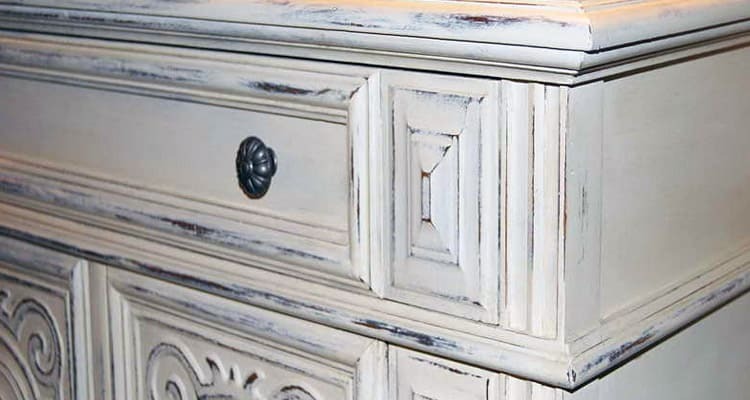 Painting the cabinets with chalk paint does not need detailed or meticulous preparation. You already know that your kitchen needs to be organized ( and clean). So this benefit of chalk paints can really help you save time. All you need to do is wash the cabinet with some soap and warm water. 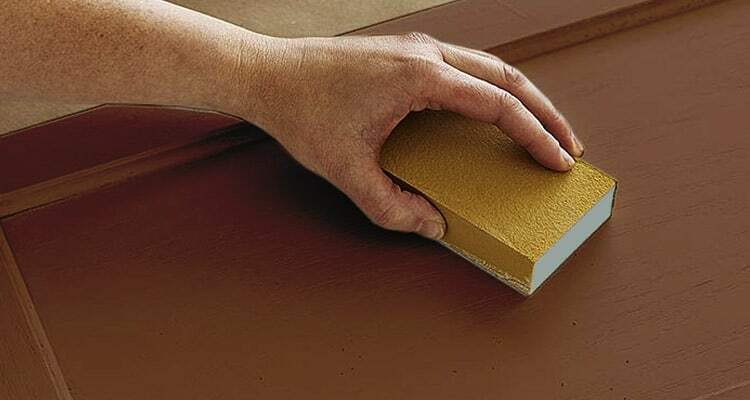 This step is important as you need to remove the grease to make sure you apply the paint evenly. In case you are looking for an alternate method of cleaning the cabinet, you can grab a sandpaper and rub it through the surface of the furniture. You need to rub it lightly because you sure don’t want to rip-off the furniture! Unlike most paints, chalk paints do not require a primer to sustain. You need not coat your furniture with a primer paint to protect the furniture and ensure better adhesion. Chalk paints are truly low-maintenance paints, you don’t need a lot of pampering or preparations. Painting the cabinets using chalk paints is not a big deal. It spreads very easily. 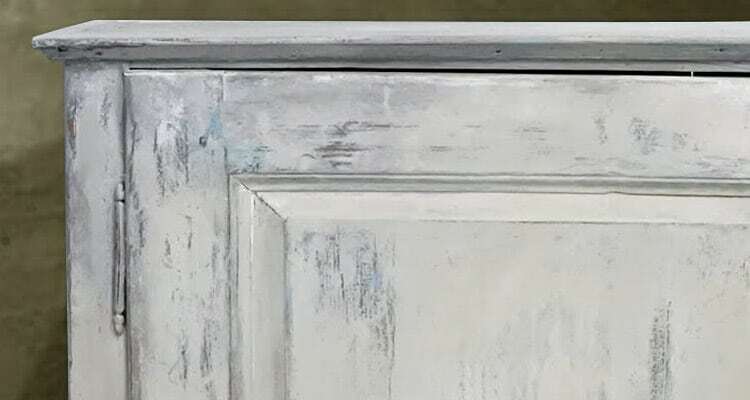 Nonetheless, applying chalk paint can be a little time consuming as you might have to apply at least one coat wax or varnish over the chalk paint cabinet layer. But hey, did I mention this? This paint dries fast. I mean super fast! How fast? Well, get this, the paint on the first door dries by the time you finish applying the paint on the second door! So basically, you can apply the second coat right after you finish the first one. Isn’t that super quick? Apart from being an easy paint to apply, this is the second reason why I love chalk paints. I am a fan of that ‘distressed’ and antique look. So once these chalk paints get older, they give a superb look to the furniture. Although applying wax on chalk paint is time-consuming, you SHOULD apply wax. 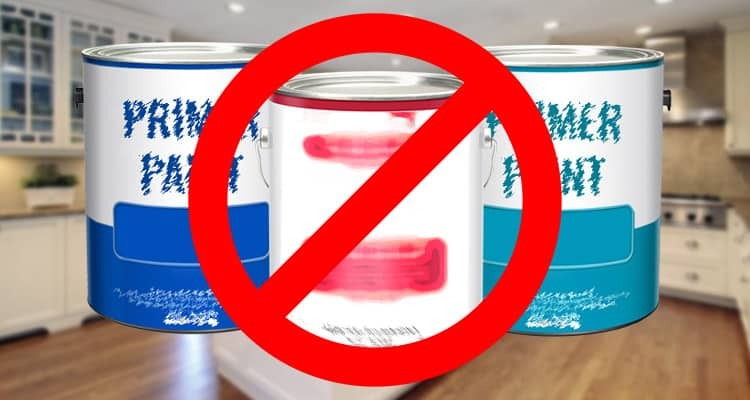 If you skip this step due to well, being lazy, all the hard work you would have put into painting the furniture will go in vain. Yep, as the paint is nothing but chalk, it chips away with time. And hey, skipping this step and saving the time today will only lead you to fill the chipped portions every few months. So applying wax will, in fact, save you from frequent touch-ups for at least the subsequent 2 years. Being a home decor enthusiast, I always try out all the weird home ideas to embellish my house. Chalk paints being one of my experiments, I was definitely not disappointed by the results. It gave my kitchen a simple yet beautiful look, and to be honest, I am loving the vintage look it is giving out every passing day.